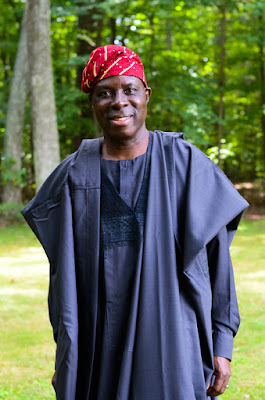 I had the honor of documenting the 60th birthday celebration of Mr. Oluwasusi this past Saturday. It was a joyous occasion and celebration of a man who has touched so many with his love and kindness. I wish you many more healthy and prosperous years.